With the warm weather earlier this week I wanted a cold treat that would satisfy my sweet tooth and not leave me feeling guilty. 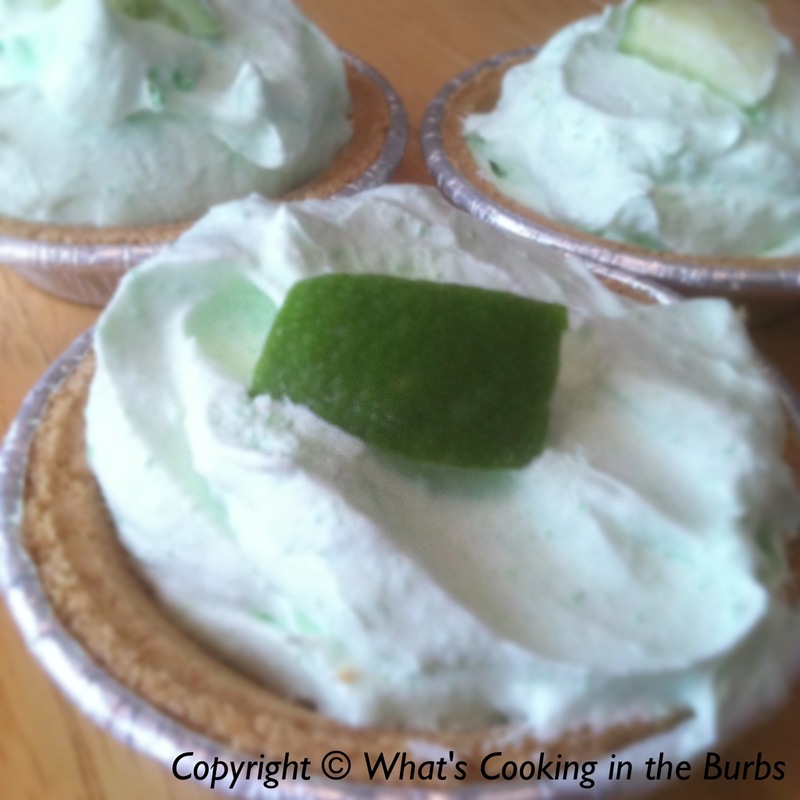 These mini key lime pies were so easy to make and very tasty! In a large bowl mix together Cool Whip, Jello, and Lime Juice. Evenly distribute among pie crusts. Place on a baking sheet and put in the freezer for 2-3 hours or until slightly frozen. Enjoy! Thanks for the invite to link up, Cathy! I love key lime pie but I've never made it before. I love that you made your skinny and mini might have to try these out. Pinning. Found you at Tried and True Recipes. Super cute skinny dessert! Found your post at the Rediscover Mom link up-- pinned for later!! Oooh, what an easy skinny dessert!! Thanks for sharing at Simple Supper Tuesday. 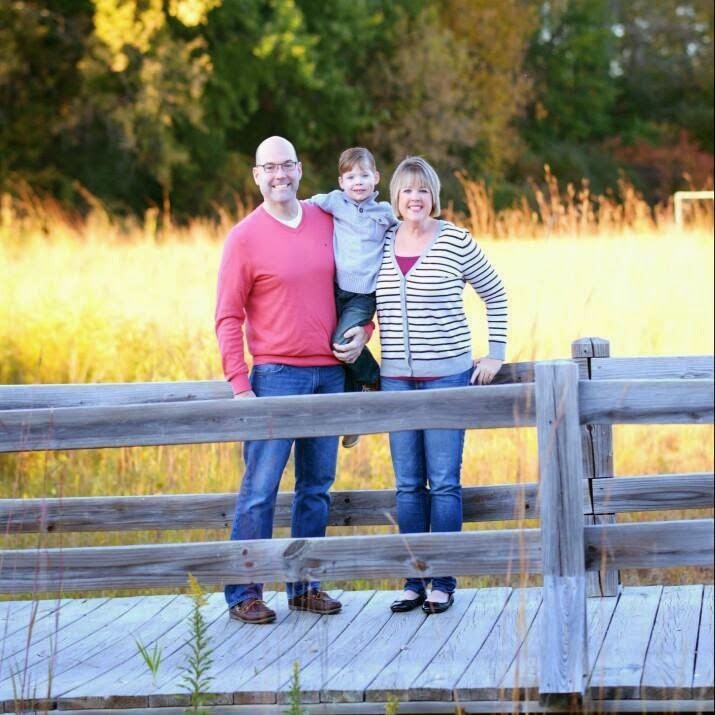 My daughter has lost 75 pounds on WW and I am always looking for sweet treats to make her! She has 10 pounds til goal and it is desserts like this that help make it real. Thanks for sharing.